Google ranking for health practices is becoming more important in times of economic downturn. So how do you make your medical website rank organically, without buying Google Ads? Organic search, or being found by people who are actively searching for your content, is essential to attract high quality patient leads. According to Trellis.co, 90% of people don’t see any content beyond the first page of Google search results. That's why it is crucial to do everything you can and rank on the first page for as many topics as possible. It's an essential focus to make sure more people see your website...and end up becoming your patients. Google ranking for health practices other than fertility specialists, is subject to the same rules and best practices. Although this article focuses mainly on fertility specialists and gynaecologists, the tips are usable and valuable for almost any type of private health practice. Keywords can be single words (eg IVF) or keyword strings (eg IVF treatment Brisbane). 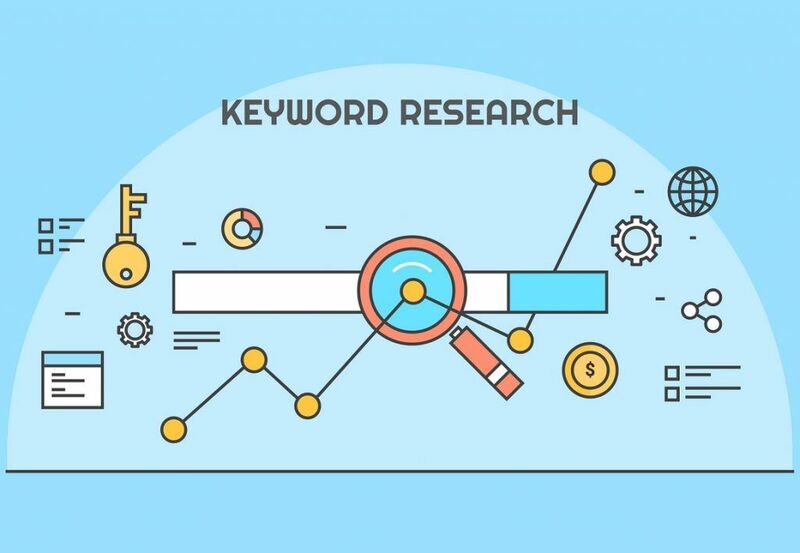 Both are equally important and when you have established that you need a new website, the first step is define your keywords and keyword strings. How do you get started, and are there any secrets to improve the google ranking of health practices ? As a fertility specialist you would list your key treatments, as well as the key conditions. Some patients start their search before they have learned about the treatments that are available. They would end up on one of your "conditions" pages and you then start giving them valuable, educational content. Other patients google for a treatment and end up on a page about a specific treatment. A great example is PCOS. Many women would never have heard of polycystic ovarian syndrome. They went to their GP complaining about their period or for a skin concern, and a few days later they found themselves in your waiting room to hear how a condition called PCOS may affect their fertility. That's why PCOS is a keyword for your website. It's a condition that may lead to assisted reproductive treatment. So here's your first todo: list all your treatments and conditions. When you're not sure, simply book a free consult with Digital Practice. 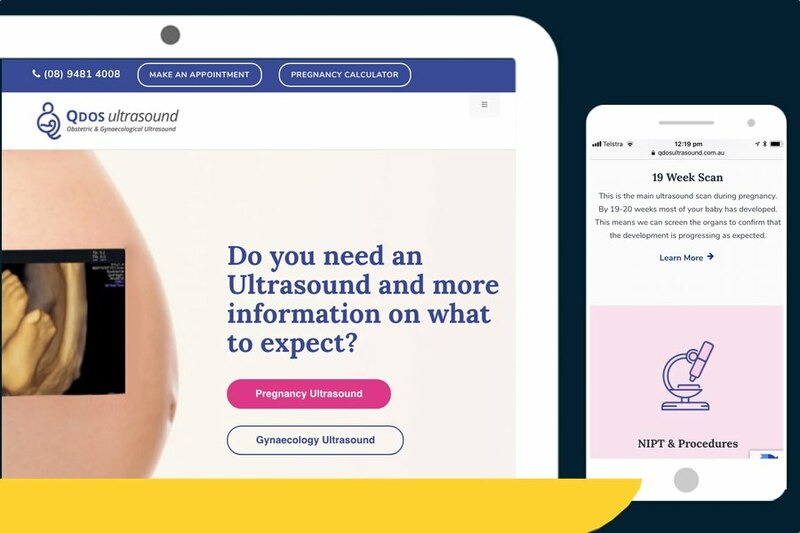 We will happily help you define your keywords based on patient behaviour research in the field of fertility and gynaecology, and based on the visibility of your practice compared to your local competitors. Google ranking for health practices can not be the sole focus: the next goal is to offer quality content that actually gives patients the information they were after when they started using Google. There are not many private practice owners who run a business driven by one single treatment. It is pivotal to understand that IVF treatment and ovulation induction are two very different treatments - for Google. If you want to be found for both, each topic needs its own separate page. It makes sense: when you explain to your patient the process of ovulation induction, you simply focus on that treatment, right? In a real conversation you would explain one topic first (eg OV Induction) and then possibly compare it to another treatment later (eg IVF). Google wants you to do the same thing on your website. That's why google ranking for health practices is all about focusing on what your patient is actually searching for: reliable information and content. So take a look at your website and check if your different treatments have their own dedicated page. If not, ask your web developer to create an extra page or book a free consult with Digital Practice to discover what be improved with minimal efforts. Optimal google ranking for health practices is also influenced by the structure of a medical website. The use of keywords and having dedicated pages per keyword are crucial. So is the structure of your website. This means that the URLs of your pages (the page links at the top of your screen) need to include your keyword too. Here's an example. You can see that the IVF page on Dr Hunter's website has a URL with the keyword included. The next step is to make sure that your URL for each page includes your location (Perth in her case). 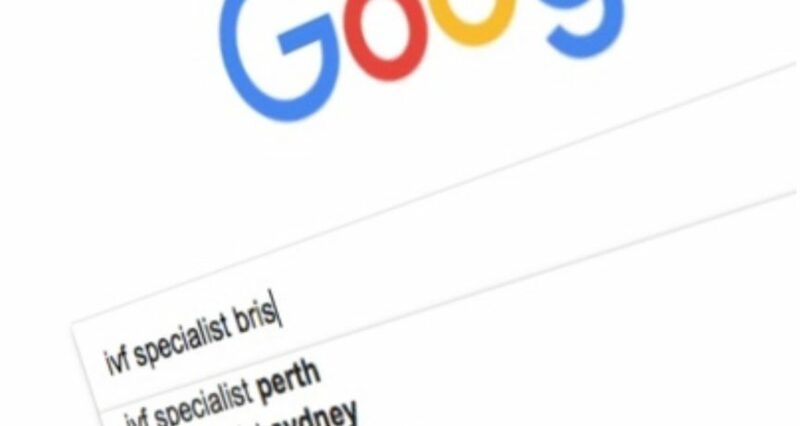 This helps Google rank you for a search that would be "IVF Treatment Perth". 4. Google ranking for health practices: Mobile first! In March 2018, Google rolled out Mobile First indexing. It means that Google now uses the mobile version of the page for indexing and ranking, rather than the desktop version. It is pivotal that you have a mobile version of your website. We also call it "responsive design"; depending on the screen size, the layout of the website adapts for the best possible user experience. When was the last time you added new content to your website? If the answer is "less than a month ago", you deserve a pat on the back. If it has been longer, that aspect of your content marketing needs attention. We see a lot of doctors who haven't touched their website content since the web developer built it...two years ago. The Google algorithm does not detect any "movement" or life. When the silence is consistent, Google will start ranking your website lower. That's because Google doesn't want to take the risk of giving a high ranking to a business that might have closed down. Imagine, if the top Google results went to businesses that no longer exist, how reliable would Google be?